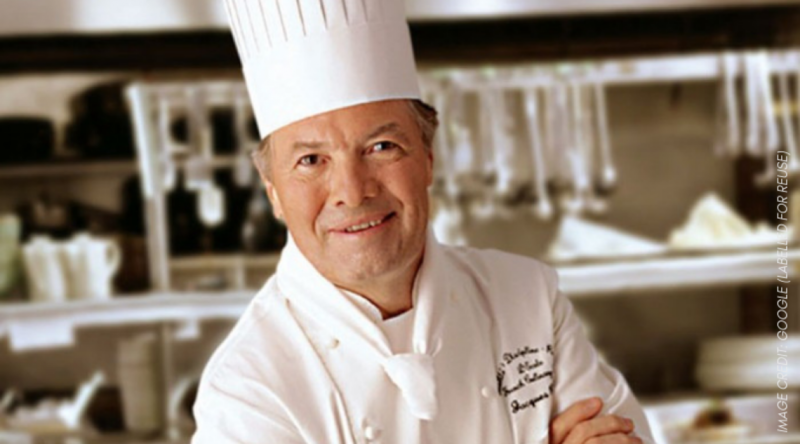 On Wednesday, NATAS announced that chef Jacques Pepin will receive a Lifetime Achievement Award at the 46th Annual Daytime Creative Arts Emmy Awards. Making the award even more prestigious, Pepin is going to be the first culinary professional to be recognized with this award. It is not the first time the legendary chef has won a Daytime Emmy. The legendary chef, author and TV host Jacques Pepin won an award in 2001 for his PBS series Julia and Jacques Cooking at home, which he co-hosted with Julia Child. Pepin is going to accept his award at the Creative Arts ceremony in L.A. on May 3, whereas fellow 2019 Lifetime Achievement Award recipient Judge Judy Sheindlin will accept hers at the Daytime Emmys on May 5. “Daytime television has been forever changed by the culinary efforts of Jacques Pepin. Pepin’s body of work helped inspire not just millions of cooks at home, but also the myriad staples of culinary television we now see,” David Michaels, senior vice president and executive producer of the Daytime Emmy Awards in a statement.